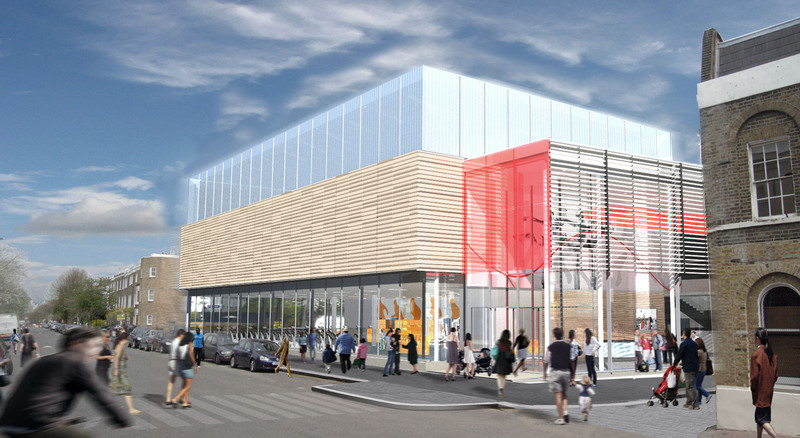 New Leisure Centre and adjacent Residential scheme, as part of Lambeths local re-modelling scheme. 56 1,2 & 3 bedroom apartments. New leisure centre complete with 25m competition swimming pool, spectator viewing gallery, dance studios, gym, sports hall, changing facilities, creche, office accommodation and cafe.